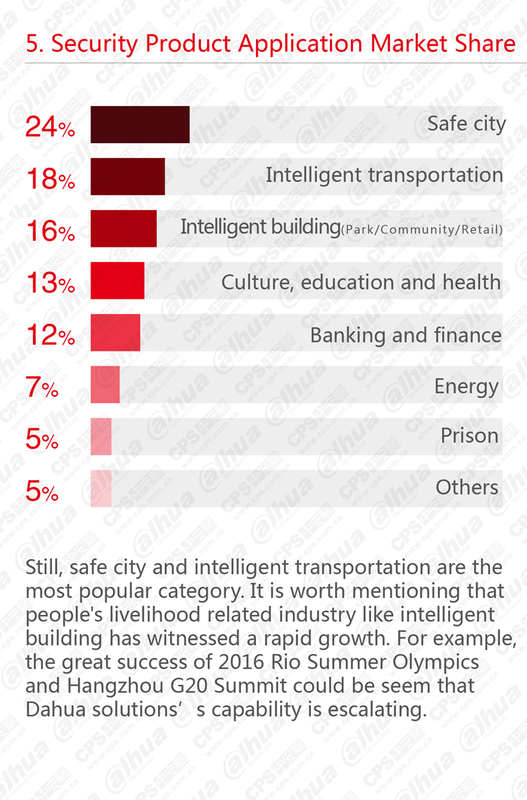 The aim of this report is to provide reader an overview of China security industry via presenting typical industry data. 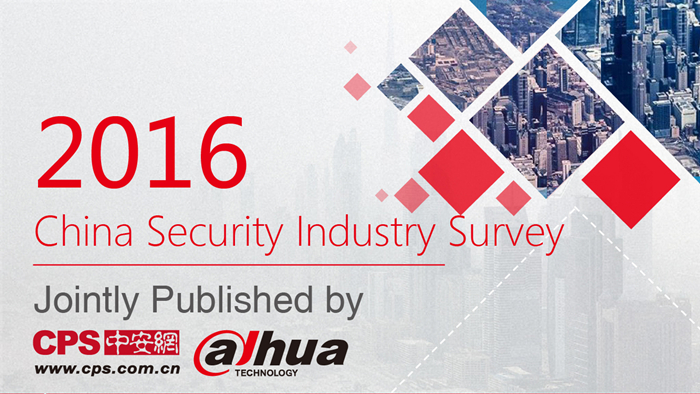 This report is jointly published by CPS Network and Dahua Technology. The final interpretation owned by CPS Network. Please quote the source for reprinted or data reference. 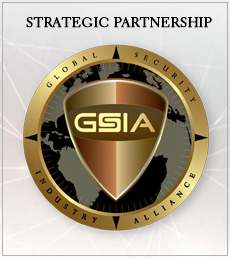 This report is divided by ten parts which are industry overview, security industry chain analysis, the development of regional market, contractor profile, manufacturer profile, domestic listed corporation, overseas markets analysis, security technology application extension, market development trend and security industry employee profile. From the great success of international events like G20 summit and Rio Summer Olympics in 2016, it could be seen that China's security products and technologies have been walking in the industry-leading level. Due to the support of government policy, safe city construction and the rise of security awareness of various industries, domestic market has witnessed an explosive growth in recent years. However, many problems exposed along with the rapid industry development. 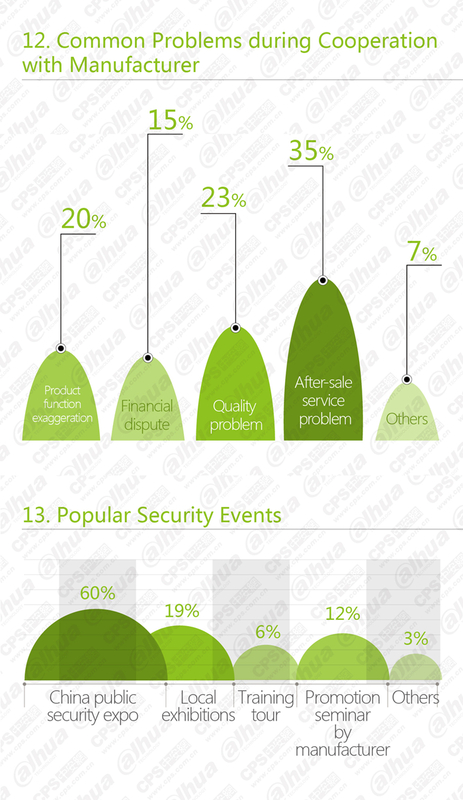 How to grasp the current opportunities is the common problem for all security companies to solve in the next stage. In this case, the research data of China security industry can provides a clear and objective overview of the characteristics of domestic market for future perspective.